© Mackenzie Stronach. All rights reserved. 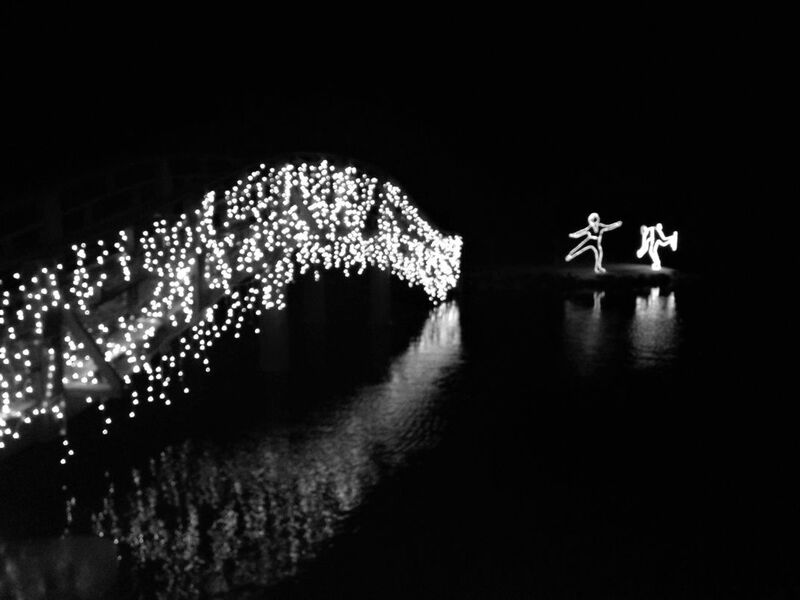 This photo is a bridge at Rotary Gardens in Janesville, Wisconsin with Christmas lights on it. I thought is was just simple and beautiful and the reflection in the water under the bridge from the lights was just beautiful! I just had to stop even though it was so bitter cold and snap a picture! Date Uploaded: Sept. 15, 2016, 4:15 p.m.